You are currently browsing the tag archive for the ‘fantagraphics’ tag. A new She Has No Head! 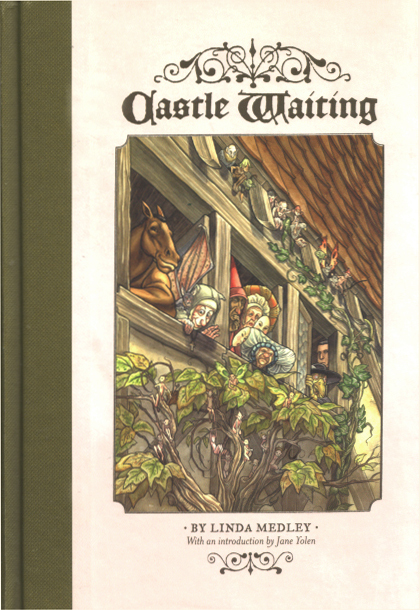 – a look at Linda Medley’s excellent Castle Waiting Volume II is up on CSBG. New SHE HAS NO HEAD! 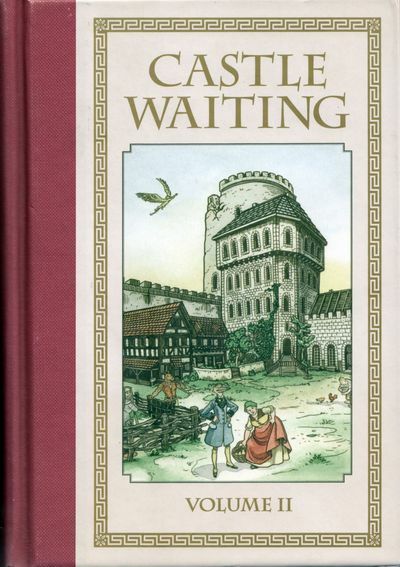 is up – a review of Linda Medley’s excellent tome, Castle Waiting.